Here at Froggle Parties, we love kids party food ideas!! These sandwich faces are heaps of fun and have huge amounts of character. They’re great for parties and you might even like to get the kids to help you make them. 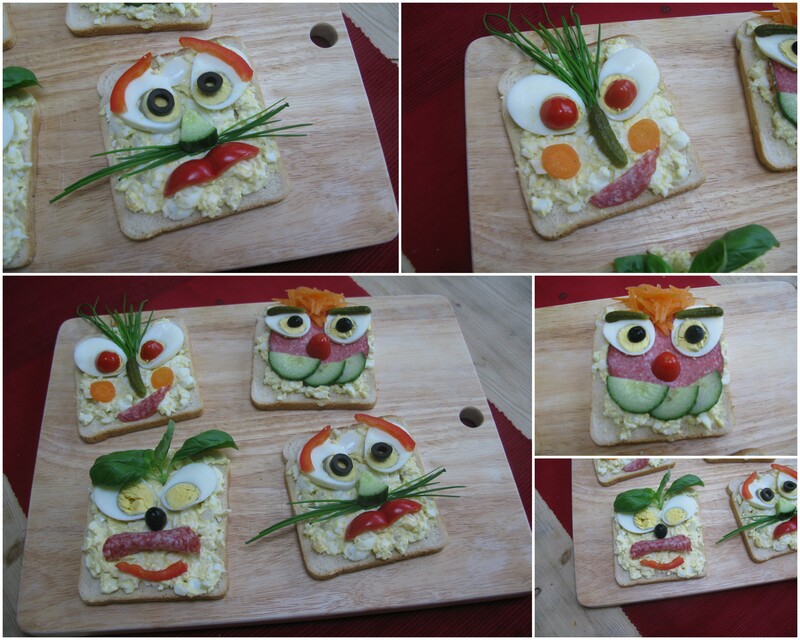 You could make it an activity at your party where the kids make their own froggle faced sandwich. Simply lay out a table with lots of ready prepared ingredients and get the kids to make their own faces with them. You could give a prize to some of the best face designs. 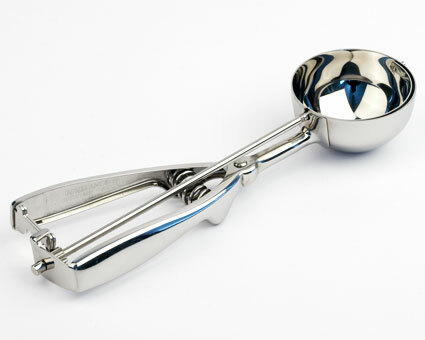 Heat some water in a large sized saucepan and put your eggs into a saucepan once the water has started to boil. Boil the eggs for 8 minutes. The egg yolk should be solid. You can always take one egg out first and check that it’s cooked before taking the rest of them out of the saucepan. Once cooked, peel the eggs. Take 2 of the eggs and slice them up (you should get atleast 4 decent slices per egg which will be used as eyes). Set the egg slices to one side. Put the rest of the eggs and any left over cuttings into a mixing bowl and add the mayonanaise. Mix it all up with a fork and use the fork to mash the egg up as you mix it with the mayonannise. Simply spread on the egg mayonnaise mix and then use the toppings to make the faces. If you want, instead of egg mayonnaise you could use peanut butter or jam, which saves a bit of time. Loads of mums will find that there are a massive number of children’s entertainers to sift through before they find anyone that’s half decent. 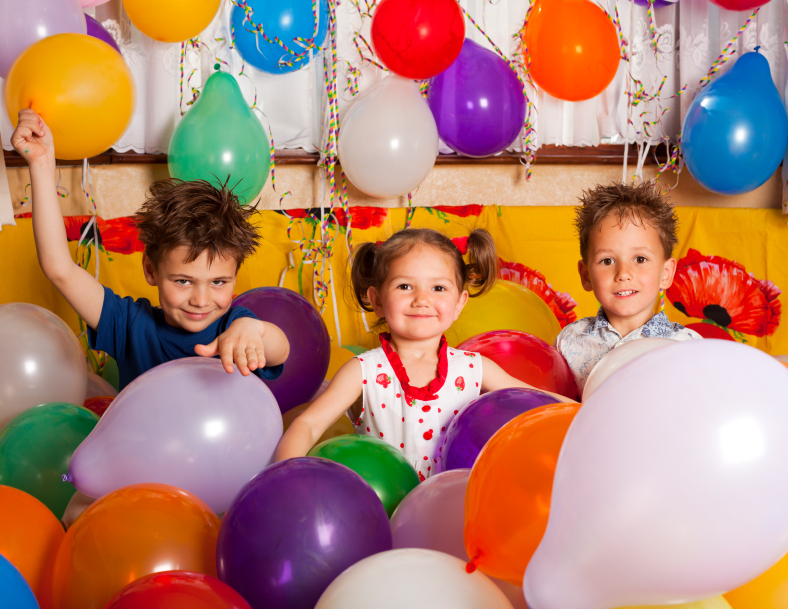 Or you may have already organised a number of children’s parties over the years, had lots of different children’s entertainers (some good, some bad) and by now you feel like you’ve seen the same routine over and over again. With so many childrens entertainers, offering the same thing, you may feel like there’s nothing else out there. Well there is. There are heaps of great alternatives to your average children magician or kids entertainer. The title sounds vague and different companies will do different things but an activity party should be fun and energetic. Things you can expect to have are: parachute games, bubble shows (blowing really big bubbles), bubble tower (where kids stand inside a bubble tower – yes it is as fun as it sounds – see photo below) party games, music and dancing balloon modelling and prizes for the kids. 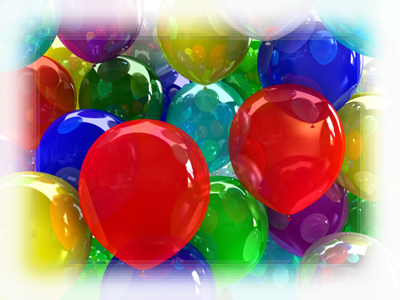 Check out our activity party run by us at Froggle Parties. 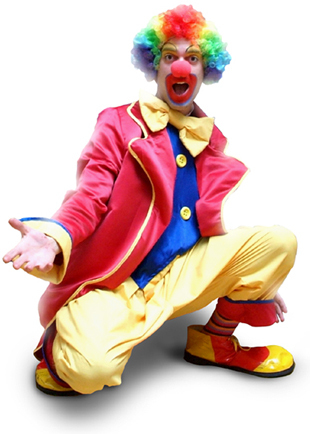 We offer children’s entertainers in Surrey, London and all the home counties. We like to think we really know our stuff and have appeared on Children’s BBC a number of times. We do normal children’s entertainers parties and kids magicians but have a number of other different party choices too. Like dance parties where kids learn their very own dance routine. Drama parties where kids are put inside a story that’s themed to your choice e.g. jungle, fairies, superheroes, chocolate factory, etc… There’s a bubble party where kids get to blow massive bubbles and do cool experiments with bubbles. We do discos or film parties, where your child and their friends get to make your own film where you child is the star, plus balloon workshop parties. 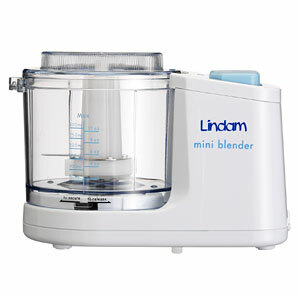 There’s heaps of choices to look at that are great alternatives to normal children’s entertainers. These are becoming more and more popular but they tend to be largely for older kids. The upside is it’s very different from most parties. The down side is that kids can sometimes find it a bit too ‘educational’ for a party environment. We found this site that seems to be very good for science parties. Another idea using bubbles in parties. You can have serious fun with bubbles. Check this site out for kids bubble parties. The guy who runs this company featured on Blue Peter showing his impressive bubbles skills and he teaches kids how to do it in his children’s parties. Another alternative to children’s entertainers is a children’s theatre show in your own home or in a hall. We’ve found these entertainers called David and Katie. They are children’s entertainers in Surrey but they do cover London as well. They offer a double act comedy show for the kids to watch. I have seen this in action and it is very amusing. The disadvantage is it does rely on kids sitting still for a long time. When I watched them they had no problem with keep the children’s attention though. A great way for the kids to interact with each other and spend quality time with one another. Plus it’s creative and fun. 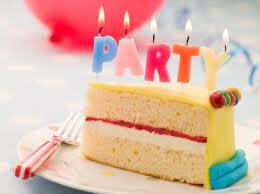 Cooking parties are becoming more and more popular as parents look for alternatives to children’s entertainers. Pizza Express offer great kids parties at some of their venues too, where the children get to make pizza. Parents needn’t be stuck with the same old childrens entertainers when there are loads of alternative parties to choose from. That said, kids do tend to like repetition and familiar activities so do make sure when you look for a change that it’s your kid that wants the change and not just you as the parent that wants it. It can go very wrong when you try to do something very different without asking the kids and then you realise they wanted a childrens entertainer all along – you can’t win!!! One ingredient Banana Ice cream! It really is exactly as it sounds. 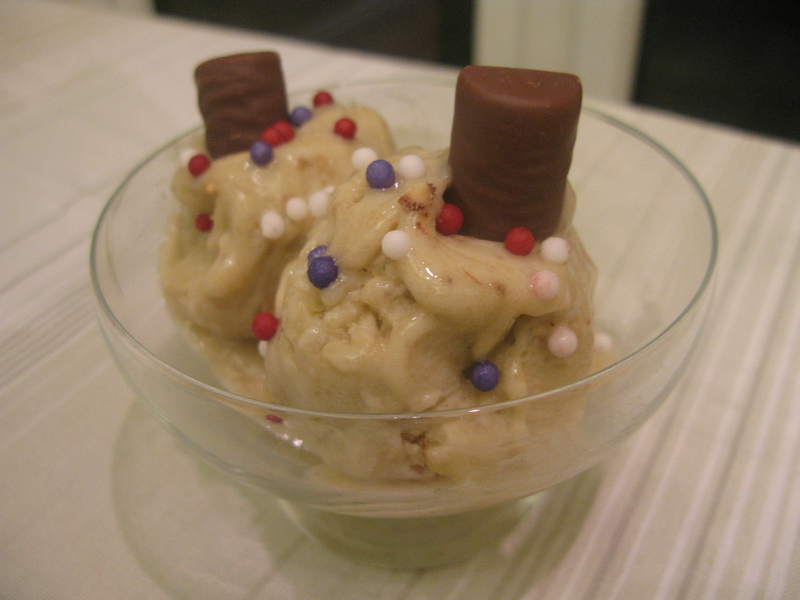 Banana ice cream made form one ingredient! – Yup you guessed it – Bananas. If you’re looking for a great party food idea for your kids birthday party then this is definitely a great one. It’s healthy and tasty! And very easy to make. 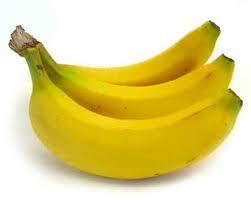 Simply peel and then chop up the bananas into slices. Put into a bowl and freeze. Once frozen, put the banana pieces into the processor until it has started to look like broken up polystyrene. Then put all of the banana into a bowl and from there scoop out individual scoops with an ice cream scoop. Then decorate to make it more fun and colourful. Kids will love this for their parties!